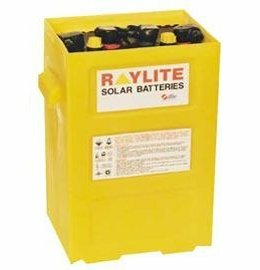 Raylite Batteries flooded tubular plate solar Batteries for Solar/Standby Systems. 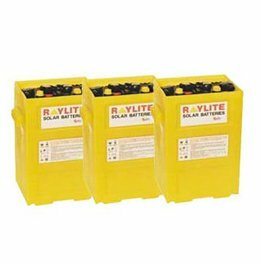 Raylite M-Solar cells form an economical and powerful battery with a high cycle rate. They are designed for off-grid stand alone power systems.